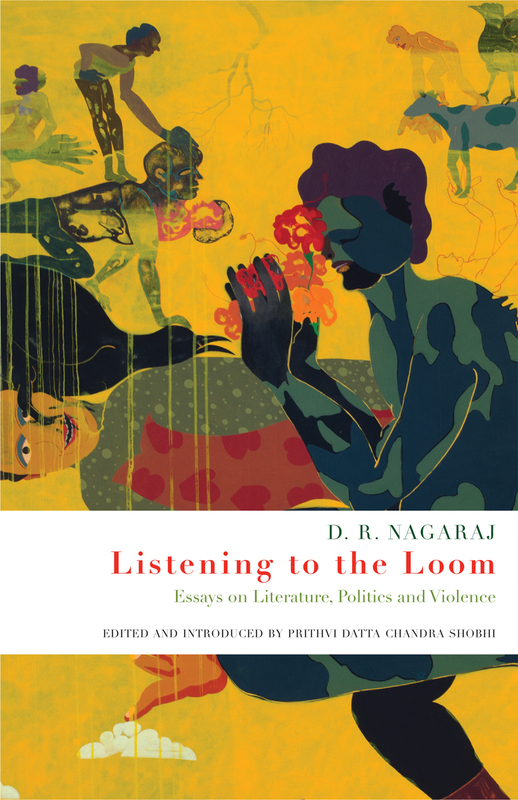 Listening to the Loom brings to light a previously unknown body of ideas and essays from renowned Indian Dalit scholar D. R. Nagaraj, representing his most important writings on literature, politics, and violence. Comprised of thirteen pieces-- the majority dating from between 1993 and 1998--the book covers a period when Nagaraj produced some of his most important insights. The title comes from a story recounted by the novelist U. R. Ananthamurthy. Once, while walking in Kathmandu with Nagaraj, his companion asked him to stop and listen to the sound of a weaver’s loom that only he had heard. Ananthamurthy recalls saying to Nagaraj that so long as he retained this ability to hear the sound of a loom, he would never become a “non-resident Indian” intellectual. In this volume, Nagaraj’s ear for the sound and sense of things quintessentially Indian is undeniably apparent.